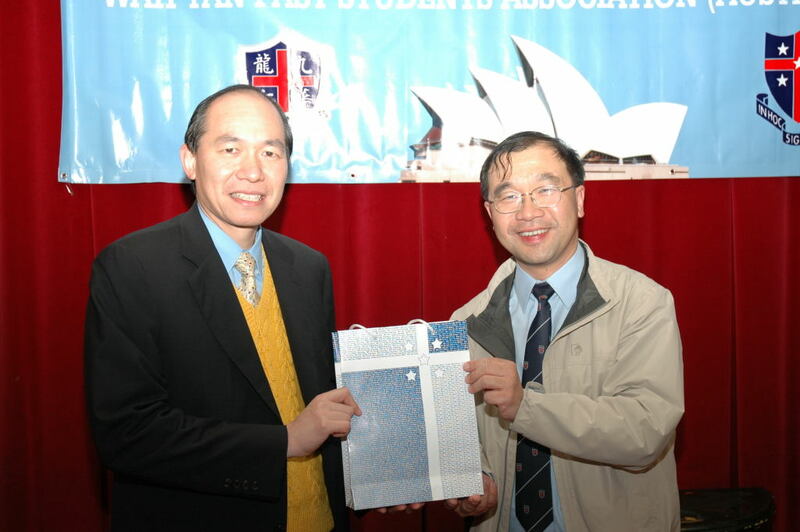 Fr Stephen Chow (周守仁神父 Supervisor of the two Wah Yan Colleges) will be visiting Sydney in May. 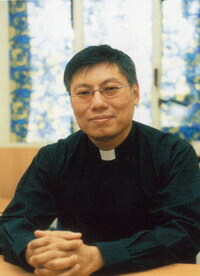 We are organising a dinner with Fr Chow on 8 May, former teachers of Wah Yan who are living in Sydney will also join us for a reunion. Free Parking is available in the basement and dinner cost will be shared amongst the attendants. Please call or email Vincent Lam (0419607888 vlam@wypsa.org) to RSVP by 7 May 2009. Alternatively, you can join our Facebook Group and confirm your attendance there. The dinner with Mr Lo Wing Sun was very successful. We had two full tables with a large number of younger Wahyanites coming to WYPSA activities for the first time. Mr Lo met up with many of his students from the 80′s, 90′s and 00′s. He also had a great re-union with two of his own classmates from 1977 class who are living in Sydney: William Wong and Cyril Yau. (Cyril also acted as our photographer for the night with his professional gears, thanks! Fr Deignan talked about education on Cable TV earlier in the year.